Sillifant Plasterers and Fixers is a Christchurch based family run business. Wayne and Barry Sillifant have 50 years combined experience in the plastering industry. Our business excels in all aspects of interior plastering. 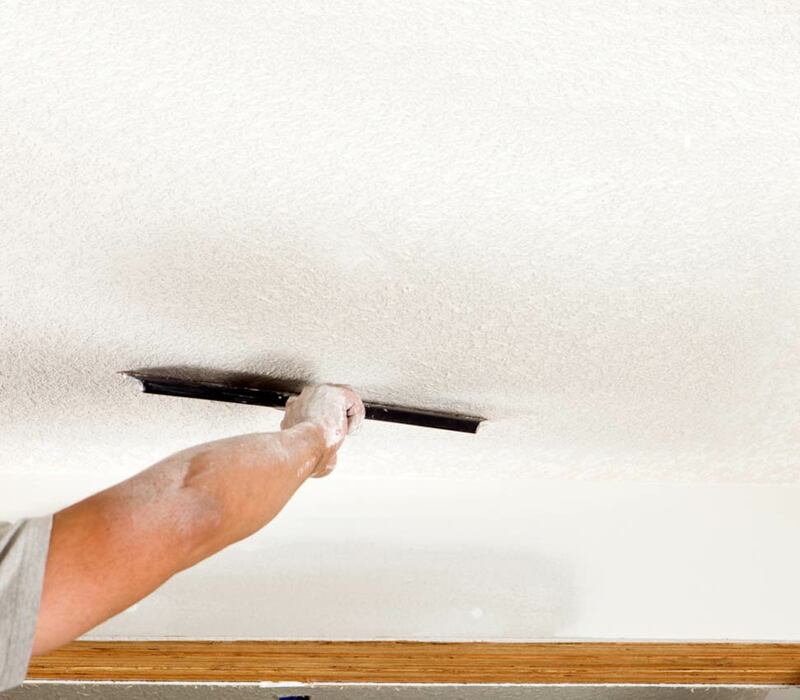 Sillifant Plasterers has a reputation for superior quality and workmanship. We offer quality professional plastering and fixing, excellent customer service, proven reliability and an ability to meet time frames and deadlines. Our business is highly regarded within the building industry. Sillifant Plasterers are the preferred plasterers for regional and national construction franchises. If you are considering a new home, building or renovations requiring interior plastering, we can help you. Our team is highly experienced in new and repair work and in providing plastering and fixing advice. Throughout the years we have gathered experience and expertise that can help you to make decisions regarding repairs and renovations to your home or business premises. Whether it is cracking plaster or joints, peeling wall paper or recent earthquake damage, we can give you expert advice to achieve the finish and look that you desire. If you are looking for quality plastering service look no further. Sillifant Plasterers is one of the best interior plastering companies in the industry.